 Each equine that arrives at Horse Haven of Tennessee requires a certain cost to ensure proper care. 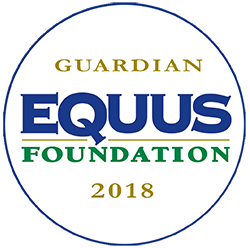 By sponsoring a stall for $1,000 per year, you will help cover the cost of an initial exam by a veterinarian and farrier, the monthly feed bill, and de-worming and foot care required every 8 weeks. 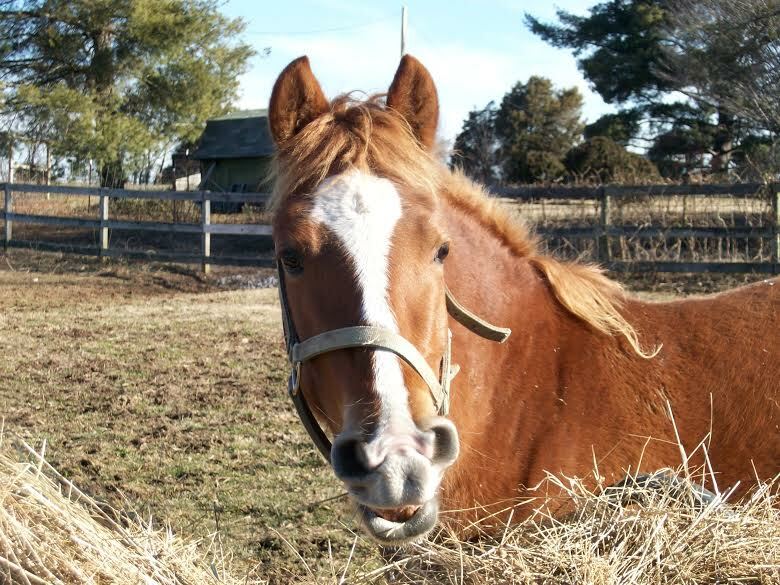 Your yearly donation can be made in honor or in memory of a special person or equine friend.